The German Institute for International and Security Affairs (SWP) in Berlin is awarding two fellowships to post-doctoral students and experienced researchers from Turkey. German-Turkish relations are of key importance to the future of both countries as well as for Europe and the European Union. 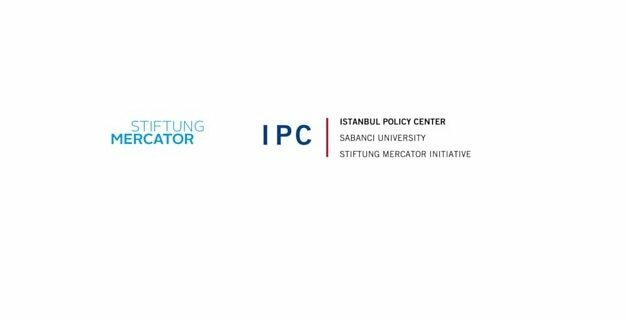 This is why, the Istanbul Policy Center (IPC) at Sabanci University and the German Institute for International and Security Affairs (SWP) with the support of Stiftung Mercator foundation have established a partnership in the field of academic promotion in order to contribute to the consolida-tion of German-Turkish and Turkish-European relations. Relevant research fields include European-Turkish relations, Turkish domestic policy, Turkish foreign and security policy and climate change in a European-Turkish context. Applicants have to prove extensive research experience and significant publications. Thy will execute an independent research project and might collaborate with SWP colleagues. Research results will appear in the form of peer-reviewed SWP publications. The working languages are English and/or German. Fellowships will be granted for a period of twelve months (2019-2020). Unless the fellows are required to travel to complete their individual projects, they are encouraged to reside in Berlin for the duration of their fellowship. Fellows will receive a monthly grant of € 2,800.00 net and an additional budget for research trips. All applicants will receive a notice of receipt by email. Applicants are responsible for submitting complete applications. Incomplete applications will not be considered. If you do not agree with the processing of your data by SWP, you can object at any time at bewerbungen(at)swp-berlin.org. If you would like to send us your application in encrypted form, please use this PGP Public Key here.